Sao Paulo. Thailand. North Korea. India. Pakistan. 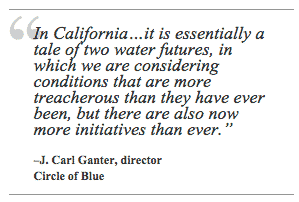 California is not alone in needing superhero-powers to define its response to water crises. 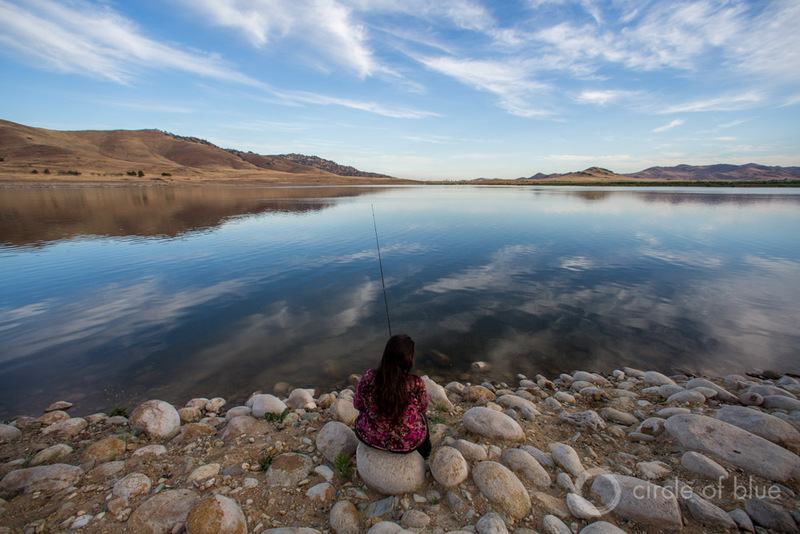 What lessons can California teach other water-challenged regions? What can California learn from them? How can the best science lead to adaptations on the ground? What are the roles of the world’s businesses and corporations, which have the market power to leverage changes in how water is used to grow crops, produce computer chips, and generate electricity? Circle of Blue convened a panel of experts on August 25, 2015 for a special interactive, virtual town hall live from World Water Week in Stockholm and the One Water Leadership Summit in San Francisco. Listen to the discussion below. Climate in the Boardroom: How Should Businesses Respond? With exceptions like California and Australia, regions and cities shape resilient adaptations for water security. STOCKHOLM-– In developing effective responses to severe drought, national governments from around the world look to local programs as sources of innovation, according to a group of global water experts convened by Circle of Blue at an online Catalyst town hall event during World Water Week here. California’s drought response, in particular, is serving as a lesson in successes and shortcomings for the rest of the world, said the authorities who participated at the Catalyst virtual town hall hosted Tuesday by Circle of Blue and Maestro Conference in Sweden’s capital city. Experts from the private and public sector, as well as nongovernmental organizations and research groups, joined the third in a series of Catalyst events this month, the latest one coming live from Stockholm and from the One Water Leadership Summit in San Francisco. 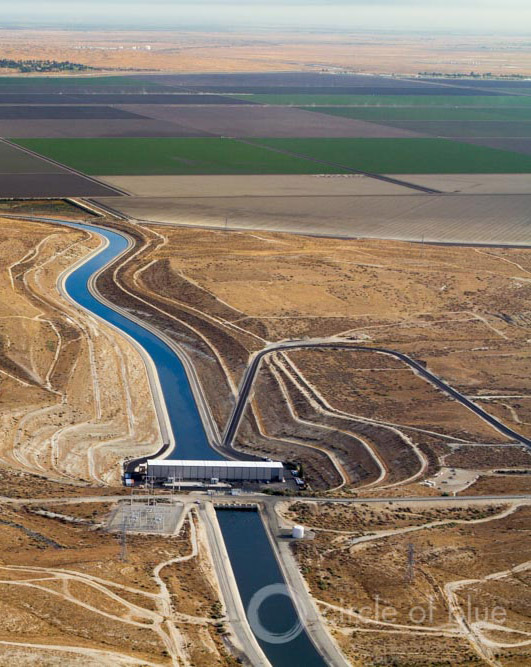 California’s canal system moves water hundreds of miles from the Sierra Nevada foothills to Los Angeles and San Diego. California was specifically praised for developing relationships with the private sector to help confront the drought. Lindsay Bass, manager of Corporate Water Stewardship at the World Wildlife Fund, said that the case studies in California of cooperation between the private and public sector should be duplicated in the rest of the world. According to Bass, strong business relationships are particularly important, as the top risk to public sector investment in drought relief is the private sector. Peter Gleick, co-founder and director of the Oakland-based Pacific Institute, also praised California’s business relationships as one of many steps the state is taking to address the drought. “We are exploring water efficiency, expanding wastewater reuse, and exploring how the business community is using water,” he said. The panelists highlighted the importance of political power, as well as business power, in shaping responses to drought. Junaid Ahmad, director of the World Bank Group’s Water Global Practice, drew on his own local experiences as a Bangladeshi national to discuss the political economy that controls water. According to Ahmad, effective drought response in Bangladesh has been driven by determining who has real political power over the water. “It is an important question to ask because the solution or adaptation to drought depends on whether power lies with farmers, cities, energy allocation, or users,” he said. California stands to learn many lessons from developing countries such as Bangladesh that are confronting their own water crises. Upmanu Lall, director of the Columbia Water Center in New York, highlighted how increasing user participation in crafting a drought response can improve the situation. “On the policy side, the participatory frameworks, in negotiating sides, are taking force in developing countries much faster than in the U.S., and bringing those home is important,” Lall said. There were universal lessons that could be applied from looking at individual droughts worldwide, including in California. Specifically, the speed of responses and flexibility are two crucial elements to a drought response. 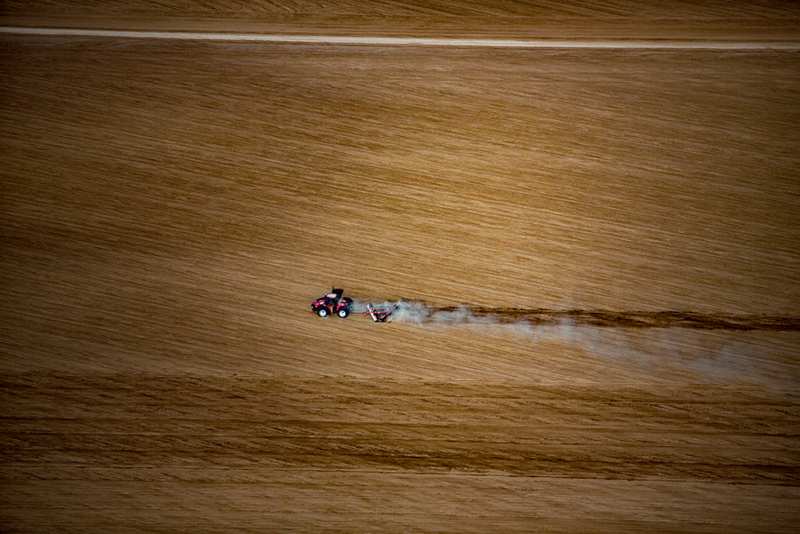 Both have become more vital in the face of many droughts that proceeded unchecked and became devastating. This became clear in Africa, as well. Mats Eriksson, the director for climate change for SIWI, drew important lessons on mobilizing a speedy local response from the drought in the Horn of Africa. However, Gleick cautioned against applying the one-size-fits-all approach to creating a healthier water future. Catalyst is a series of online conference events about the California drought, America’s water supply, and the world’s water challenges. Visit our website to learn more about the series and stay informed of future Catalyst events. Read a recap of the previous two Catalyst: California town halls, California Drought Signals Fundamental Shift to New Water Conditions; and California Drought and Strengthening El Nino Accelerate Statewide Water Transition. 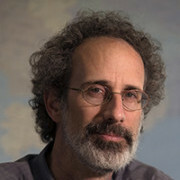 Dr. Peter Gleick is renowned the world over as a leading expert, innovator, and communicator on water and climate issues. He co-founded and leads the Pacific Institute in Oakland, celebrating its 25th anniversary in 2012 as one of the most innovative, independent non-governmental organizations in the fields of water and economic and environmental justice and sustainability. Professor Upmanu Lall is the Alan and Carol Silberstein Professor of Earth and Environmental Engineering and the director of the Columbia Water Center, a unit of the Columbia University’s Earth Institute. Lall has over 33 years of experience in statistical and numerical modeling of hydrologic and climatic systems and water resource planning and management. 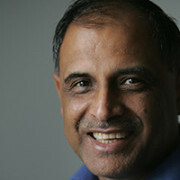 Lall has pioneered an approach to applied research that emphasizes the importance of viewing water issues through several different traditional academic disciplines in order to understand the global dimension and interconnected nature of water challenges. 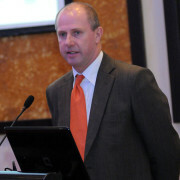 Dr. Mats Eriksson joined SIWI in autumn 2010 as Programme Director for Water and Climate Change Adaptation (CCA). 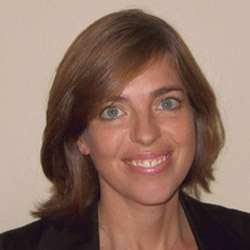 At SIWI, Dr Eriksson is engaged in applied research projects on the intersection of water resources management and climate change adaptation. He is involved in assessments of need for adaptation to climate change, particularly at local levels, and early warning system for water- and climate induced hazards. Junaid Ahmad, a Bangladeshi national, leads the World Bank Group’s Water Global Practice (GP), which supports governments to build a water-secure world for all. The Water GP focuses on improvement of water resources management and delivery of services in a context of water in the broader economy. Junaid takes on this role following his position as Director for Sustainable Development in the Middle East and North Africa Region, a position he held from 2012-2014. 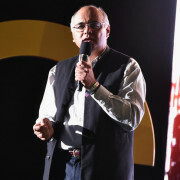 Junaid joined the World Bank as a Young Professional in 1991, working as an Economist in Africa and Eastern Europe before joining the Africa Infrastructure Unit. 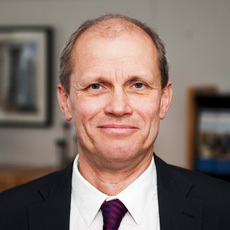 Torgny Holmgren is the former Ambassador at the Swedish Ministry for Foreign Affairs and Head of the Department for Development Policy and became Stockholm International Water Institute Executive Director in 2012. He has served as an expert or board member on the World Economic Forum Global Agenda Council on Water, the World Water Council (Permanent Observer in the Board of Governors), the European Advisory Group of the Bill & Melinda Gates Foundation, and with Water Aid (Sweden). 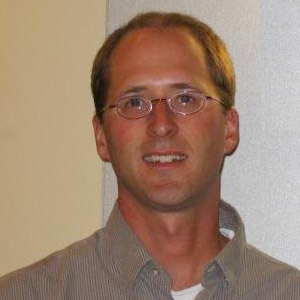 Larry Schimmoller is a senior project manager and principal technologist with CH2M’s Water Business Group as well as CH2M’s Global Technology Leader for water reuse. He has extensive experience in planning, piloting, process selection, design, and construction of water treatment and water reuse projects. As a senior process engineer he’s led numerous water reuse projects around the world that have included potable reuse, non-potable reuse, membranes, advanced oxidation, removal of microconstituents, specialized disinfection processes, and an array of advanced reuse treatment processes. Mr. Schimmoller has his M.S., Environmental Engineering for the University of Illinois, and his B.S., Civil Engineering from Clarkson University. Lindsay Bass is Manager of Corporate Water Stewardship for the World Wildlife Fund and charged with leveraging private sector partnerships to conserve water resources and freshwater ecosystems. She works with a variety of partners including The Coca-Cola Company, Starbucks, Levis and Ecolab on issues ranging from water risk assessments to collective solutions in river basins around the world. Lindsay is involved in on-the-ground field work, policy advocacy, and stakeholder fora on water stewardship, including the CEO Water Mandate. She is an alternate on the World Water Council’s Board of Governors.